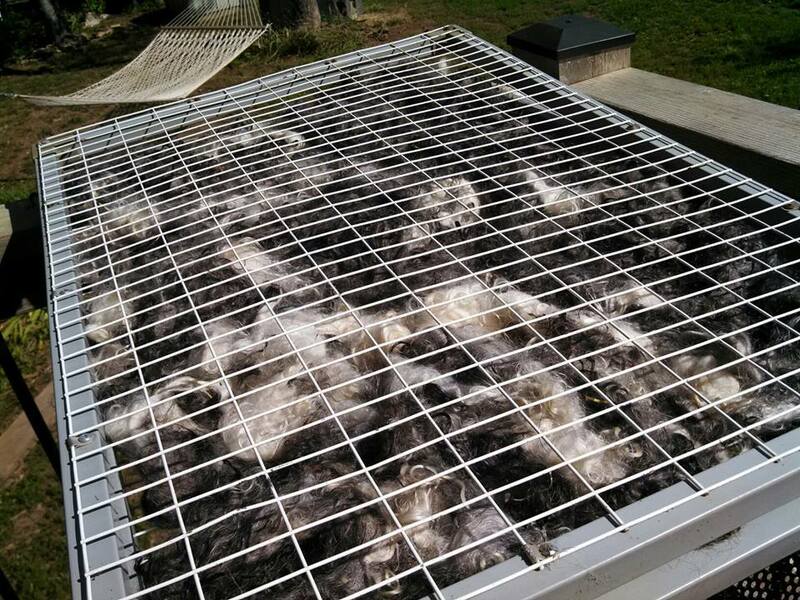 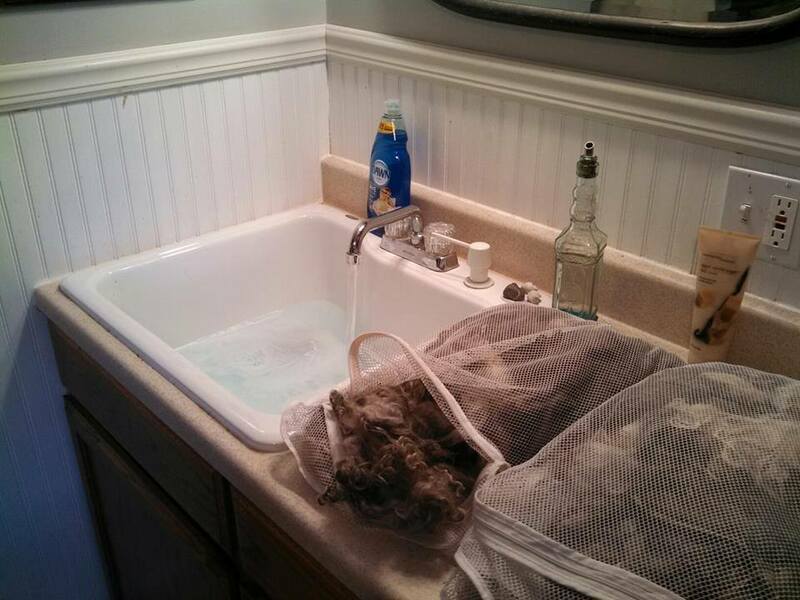 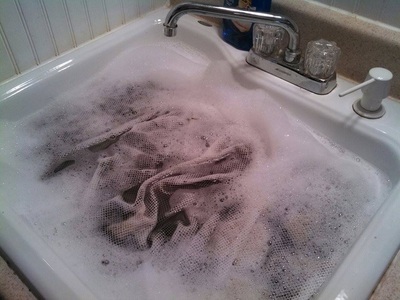 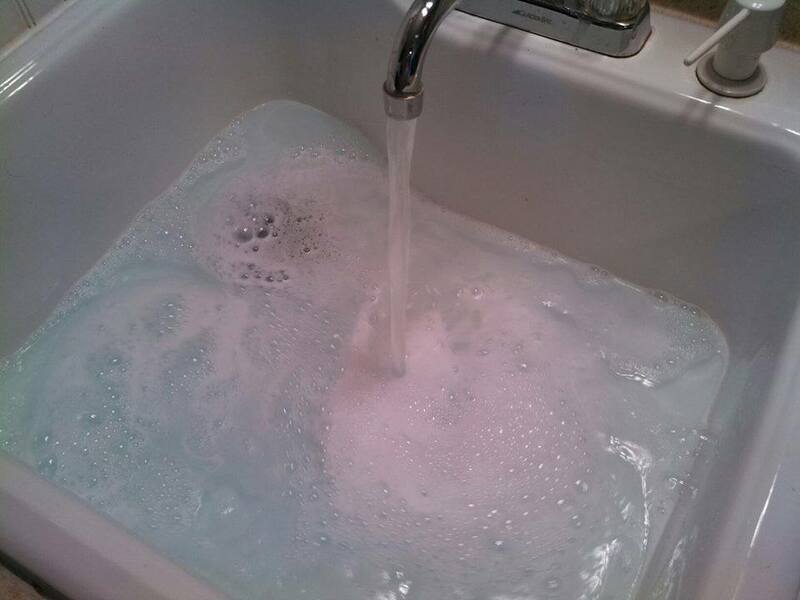 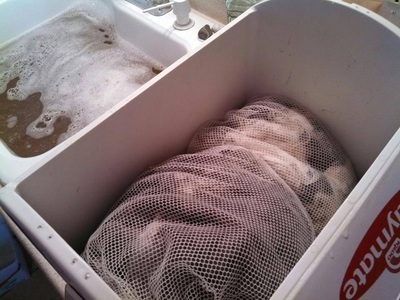 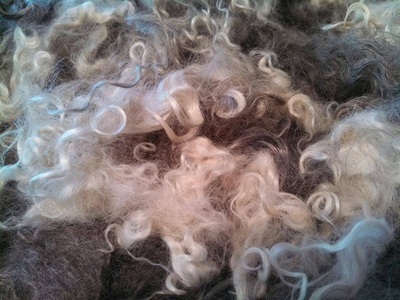 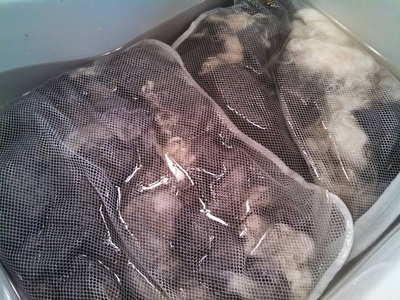 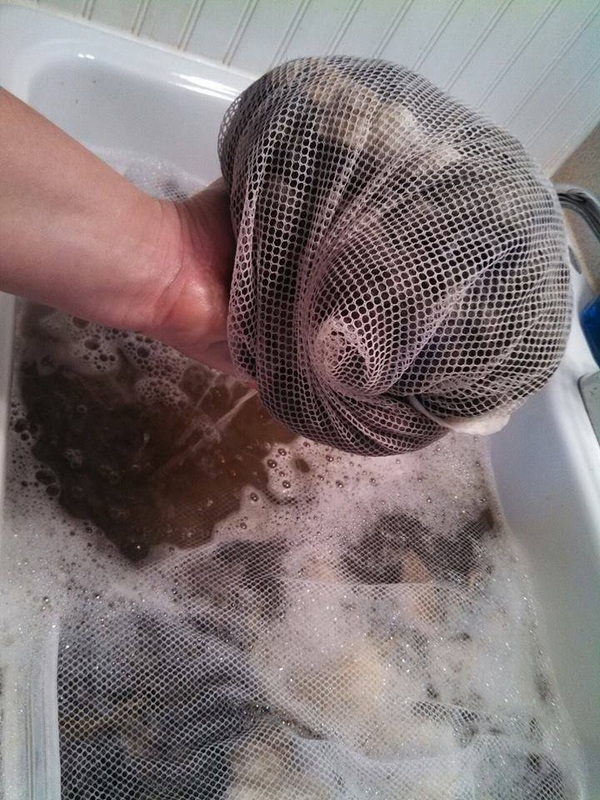 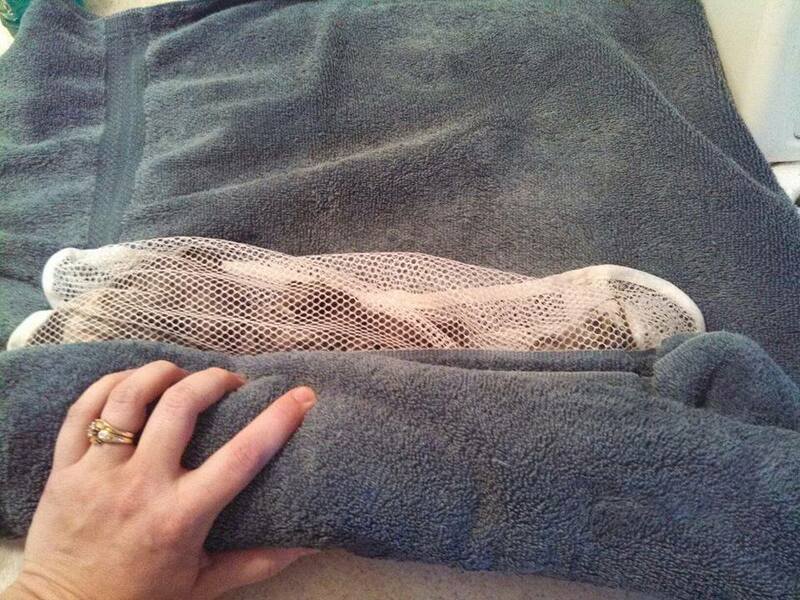 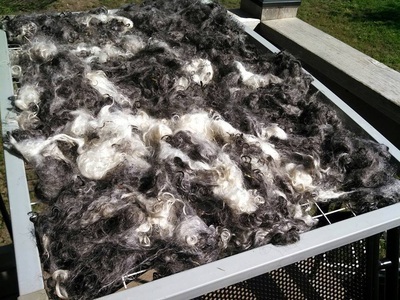 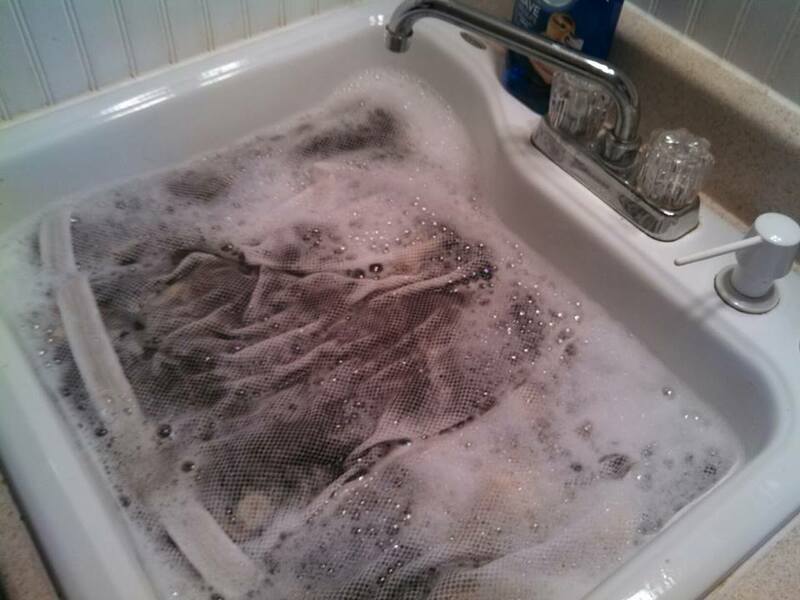 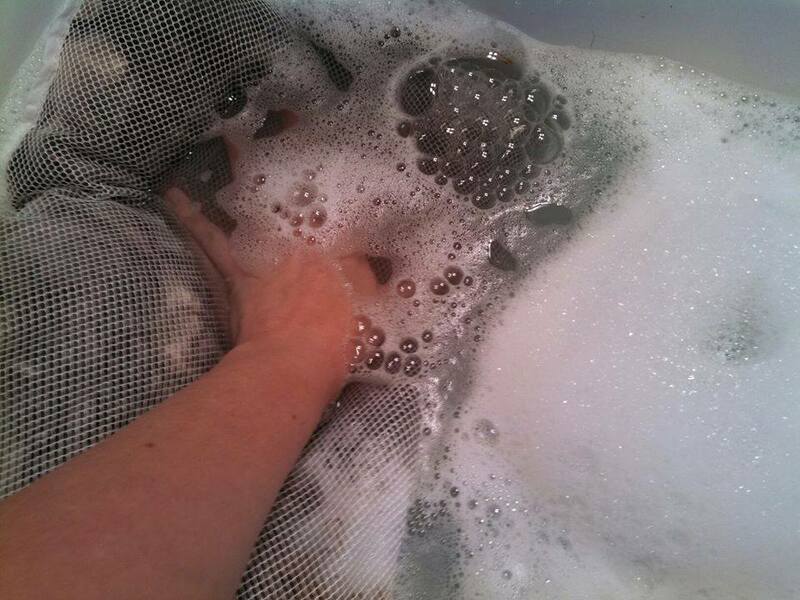 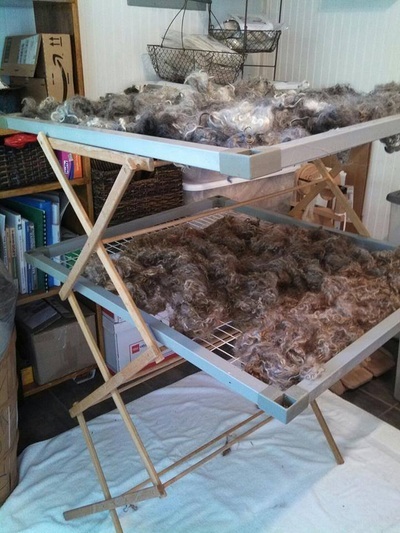 A pictorial of how I wash a Pygora fleece. 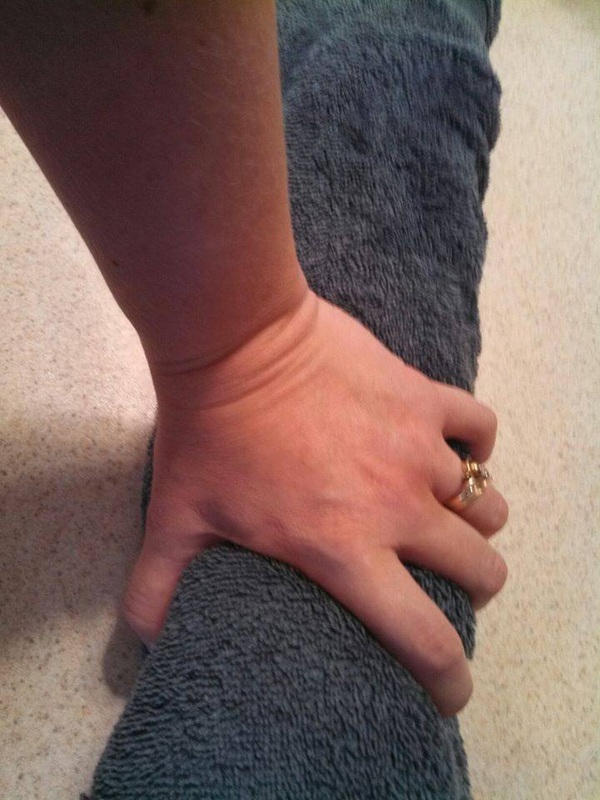 Click on the photo to read the caption. Sink, tub or even a Rubbermaid type tub. Something to hold water.